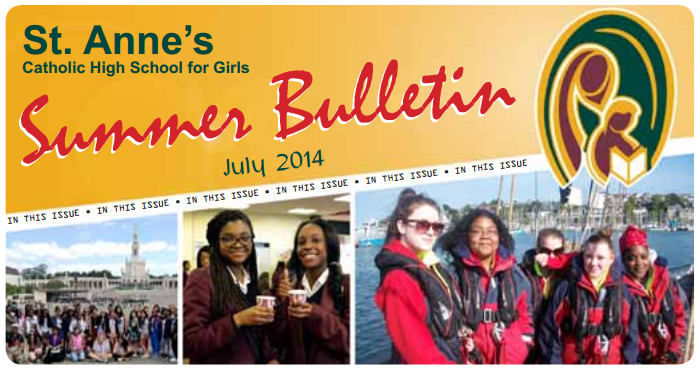 Each term our Bulletin is published, showcasing updates on activities and successes from within our school community. It will have advice for parents/carers, information about events and key dates. It will also always be full of news and pictures and a message from Mrs Gilling.